We carry a full-line of general and airline-themed promotional products. 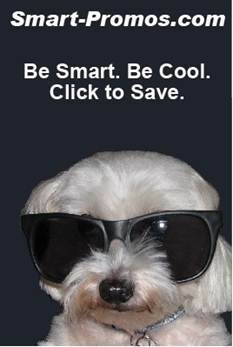 Click on the dog to right, but call to save! © 2013 Personius & Company, Inc. All rights reserved.